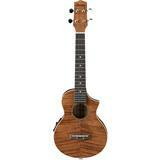 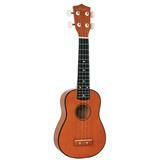 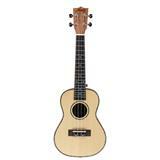 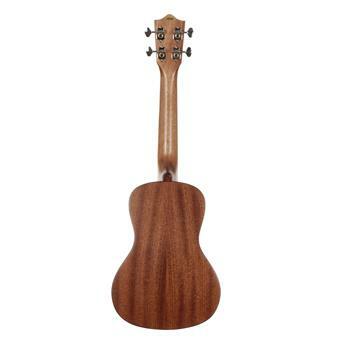 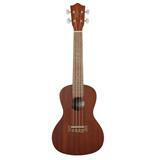 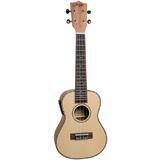 This UK-C700 Natural Mahogany is a truly magnificent concert ukulele. 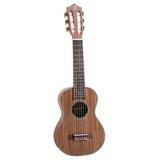 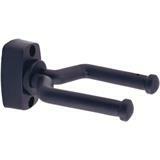 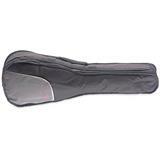 The top, back, sides and neck are made of the highest quality mahogany available. 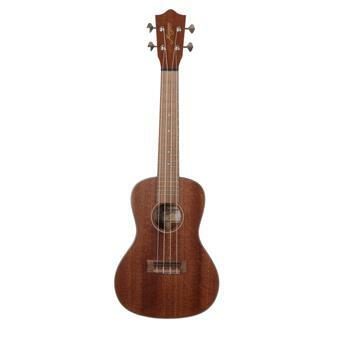 Thanks to this high quality mahogany you get a balanced rich and full sound. 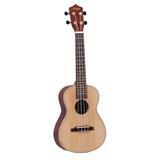 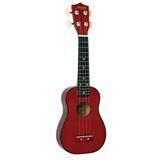 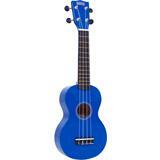 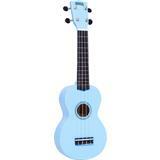 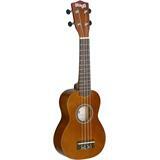 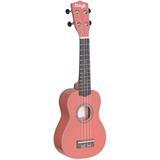 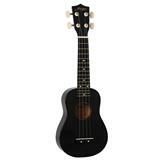 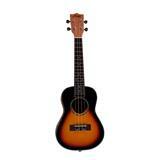 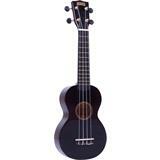 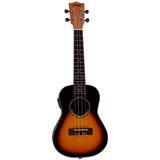 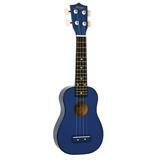 The open gear tuners used on this UK-C700 are made specially for this ukulele and are of the highest quality as well.